Are Samsung smart TVs threatening Apple TV? An article on The Motley Fool today discusses the possibility of Samsung smart TVs posing a major threat to the Apple TV (as well as other over-the-top streaming devices, such as the Roku and Chromecast). 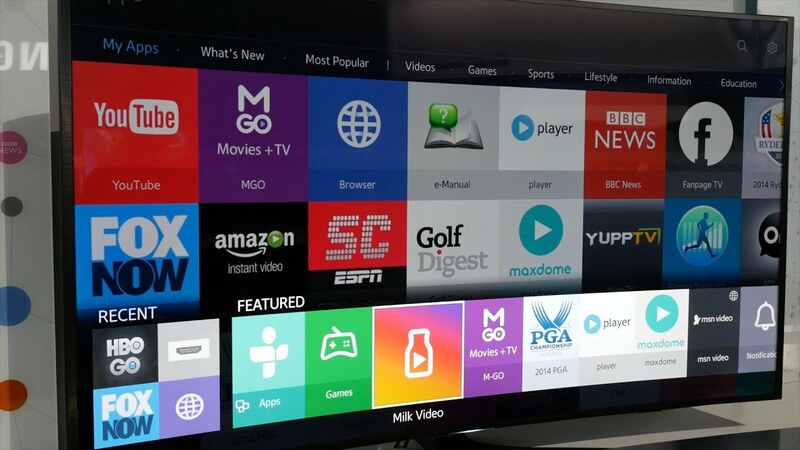 The article notes that in roughly the past year, Samsung has shipped 20 million televisions powered by its own Linux-based operating system Tizen. Apple, on the other hand, is estimated to have shipped 37 million Apple TVs during the entire lifespan of the product line, which debuted in 2007. Should fans of the Apple TV or other streaming devices be concerned at this point, though? The sales numbers are certainly impressive, but the app selection for Tizen-powered TVs is limited and it’s unclear how many people are actually using the smart features on their TVs. At a time when it’s hard to buy a device that doesn’t have Netflix and Hulu, app and operating system quality is also increasingly important. Samsung hasn’t proven itself to be a hotbed for great software development and most smart TVs (Samsung or otherwise) just aren’t as pleasant to use as an Apple TV that’s expressly designed for one purpose. While Samsung’s efforts shouldn’t be ignored, Apple is clearly offering a wider range of apps, better software, and the benefit of being able to pair with TVs of any brand.